“(Baby 411 is) my go-to reference so I don’t bother Charlotte’s pediatrician!”―Chelsea Clinton (US Weekly, Sept. 2015). You are having a baby! Congratulations! Now, the reality hits you—what the heck am I doing? What if you could bottle the wisdom of all those parents who’ve come before you . . . and mix it with the solid medical advice from a nationally-renowned pediatrician? 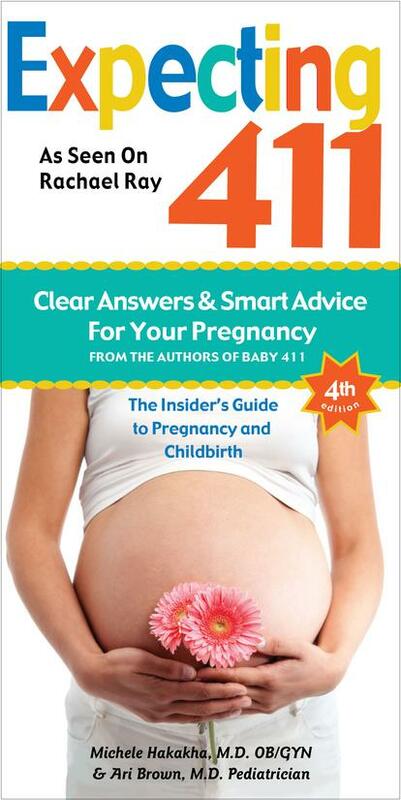 Baby 411 is the answer! Think of it as the ultimate FAQ for new parents. 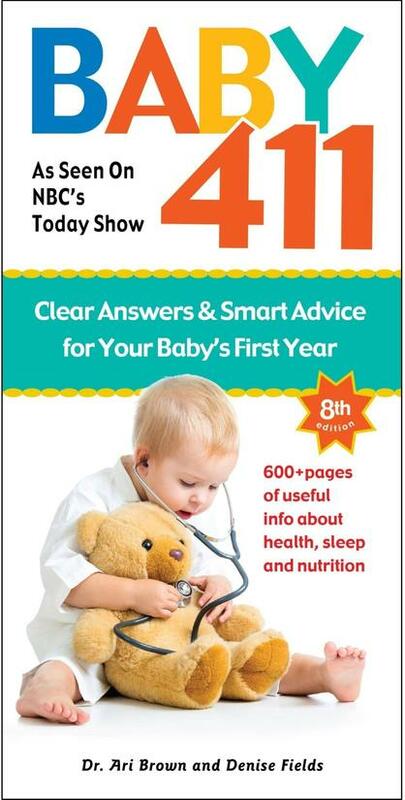 In print since 2003, Baby 411 has provided reassuring and solid scientifically-based advice for over 1 million families. 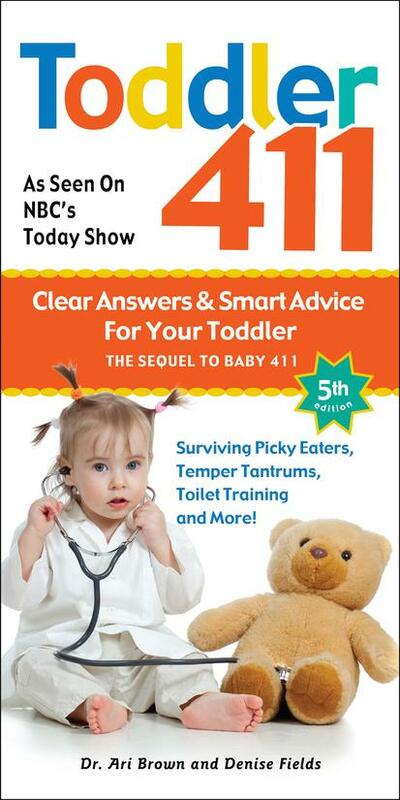 Now in its 8th edition, Baby 411 remains the most up-to-date and popular parenting book on the market. You’ve made it! Your baby has turned one! Now the real fun begins. From temper tantrums to toilet training, raising a toddler brings its own set of challenges and questions — and Toddler 411 has the answers. Following on the heels of the bestseller Baby 411, Toddler 411 bottles the wisdom of parents who’ve “been there, done that” . . . and combines it with solid medical advice from an award-winning pediatrician.